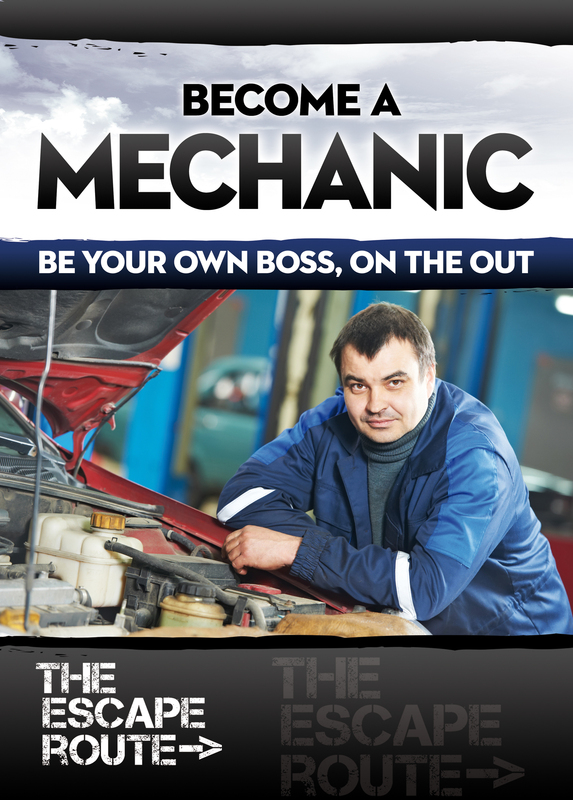 Want to be a Mechanic? Here’s how. 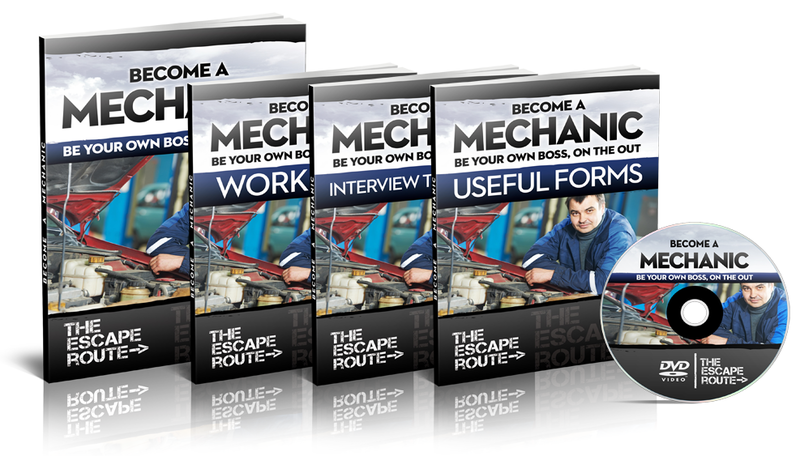 The Escape Plan shows you how to become a self-employed mechanic. Getting Started guide – explains how to set up as a mechanic. This booklet covers topics like choosing a business name, and how to answer the phone. Finance and Legal guide – This booklet covers setting up as a sole trader, getting registered for tax, and doing the books, etc. How to Find Clients guide. This booklet is about getting your own website, creating flyers, advertising in online classified sites, and networking. Concerned about your lack of knowledge? Let YouTube be your guide. Click here.